While you already know that the early bird gets the worm, have you ever stopped to think about how easy it is to lose the worm if you are too slow? In the field service business, acquiring customers is important. Keeping them is even more important, and even harder. 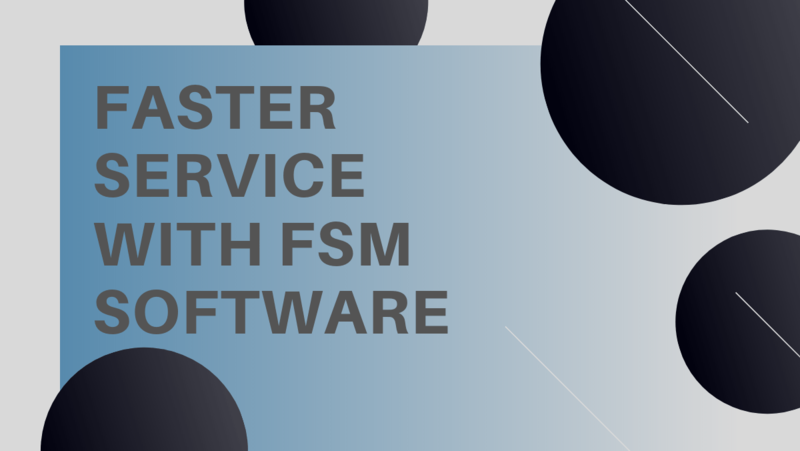 This blog post offers advice on how you can offer faster service with the help of FSM software – and keep your customers happy. While fast does not always equal great, the speed of the service is an important aspect for most customers. When you have honed it all down to perfection quality-wise, the next step is to speed it up. As an employee can only do so much on their own, it is time to bring in the big guns. One good way to speed up your business processes, and consequently your service, is with FSM software. This handy tool is a must-have for field service businesses. It adds speed to processes from job management to customer communications. 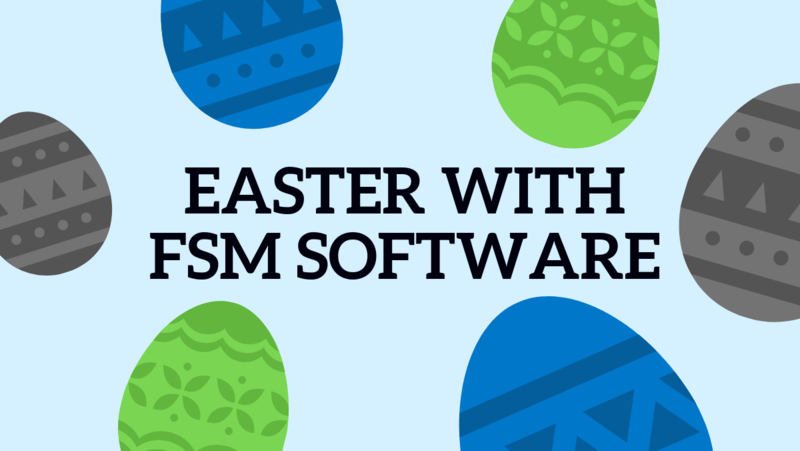 FSM software helps save time both directly and indirectly. The latter means it takes other tasks off your hands to give you more time to focus on your customers. 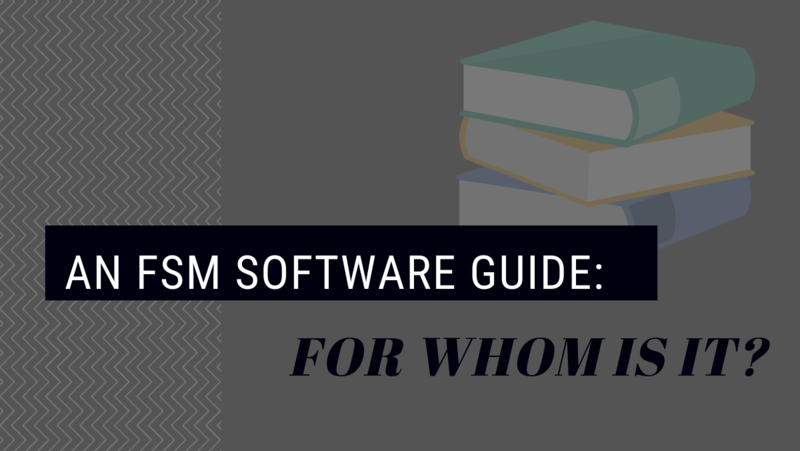 Automated messaging, easy access to customer information and the extensive reporting tools are just a few examples of the great things FSM software has up its sleeve. The ability to offer only the best to your customers will never go unnoticed, but it is not enough without speed. 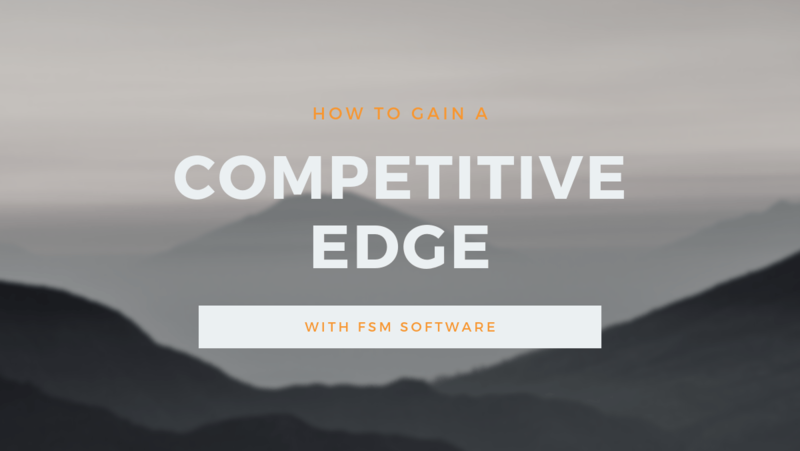 Make it your advantage and beat the competition with FSM software.